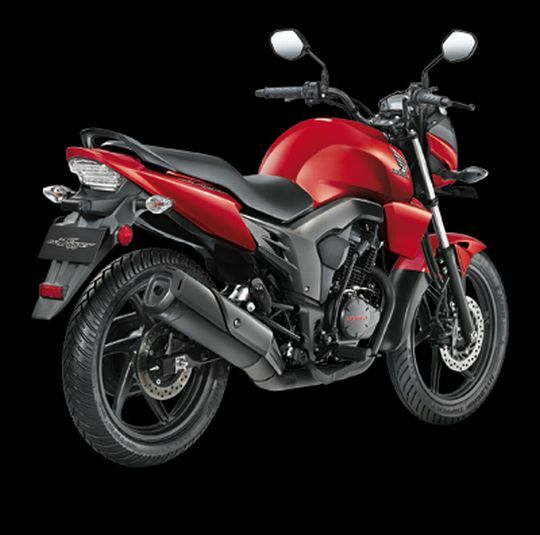 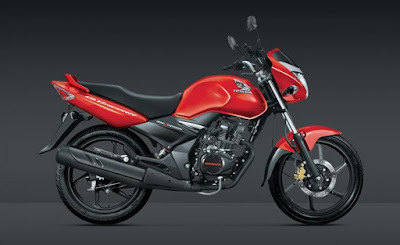 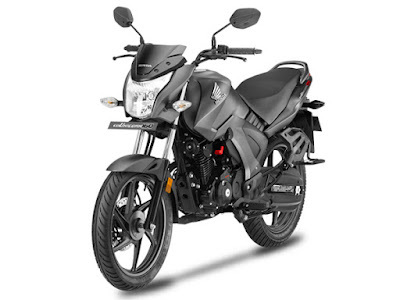 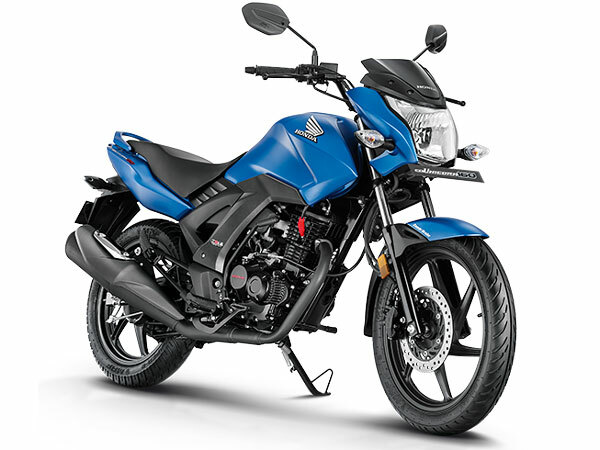 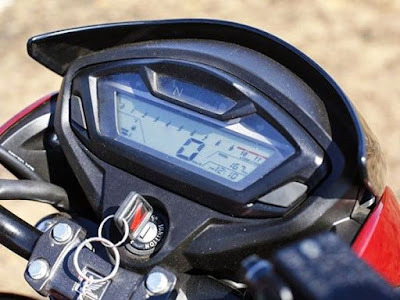 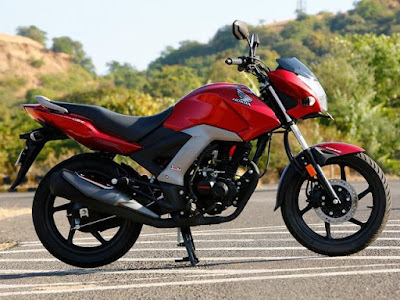 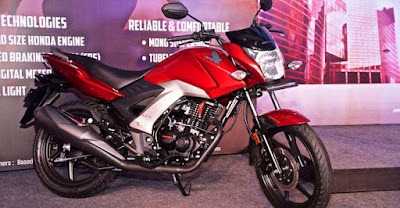 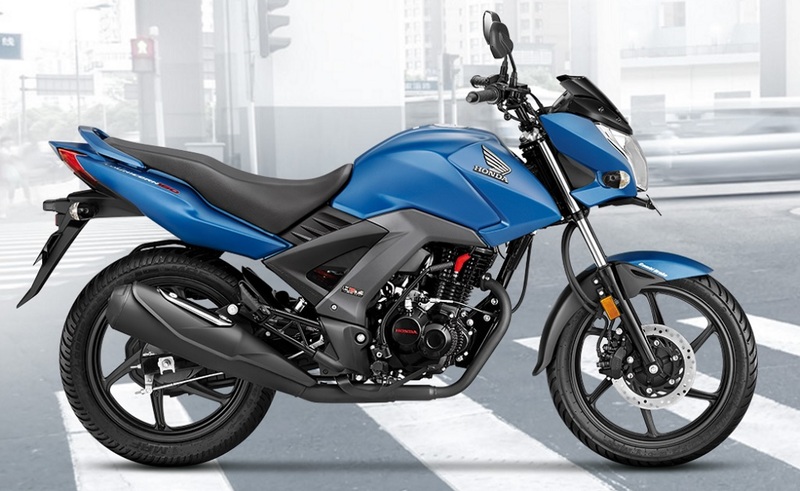 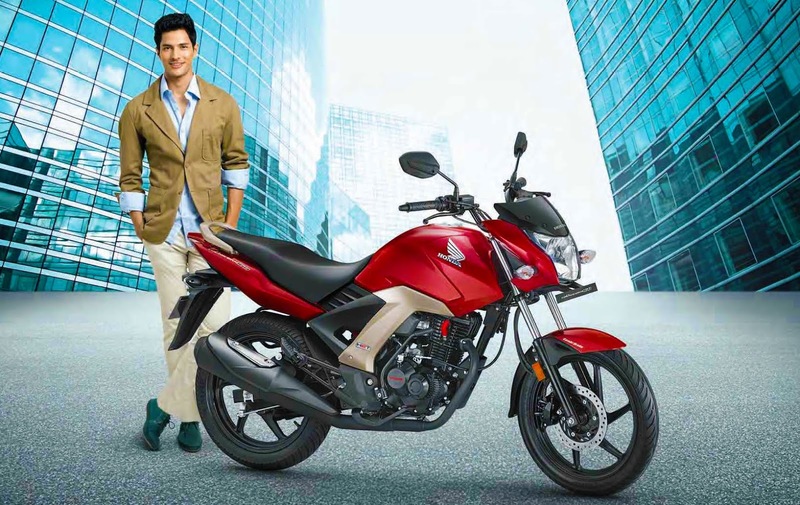 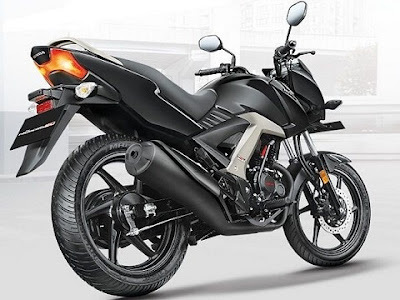 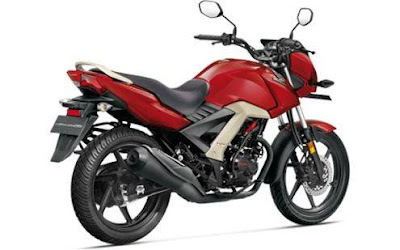 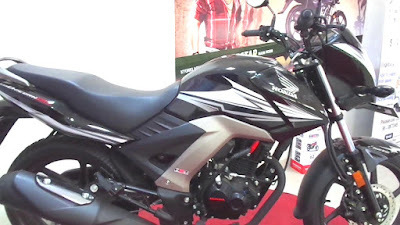 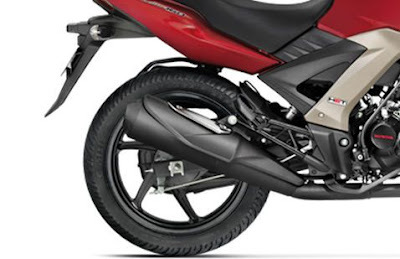 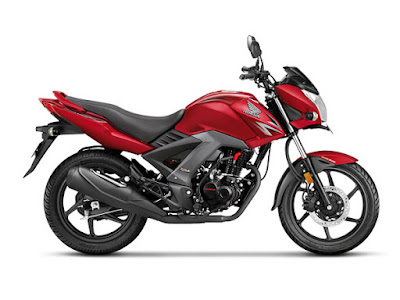 The Honda Bike maker is a our 160 cc range motorcycle Honda CB Unicorn 160 is a re launching by new BS IV engine. 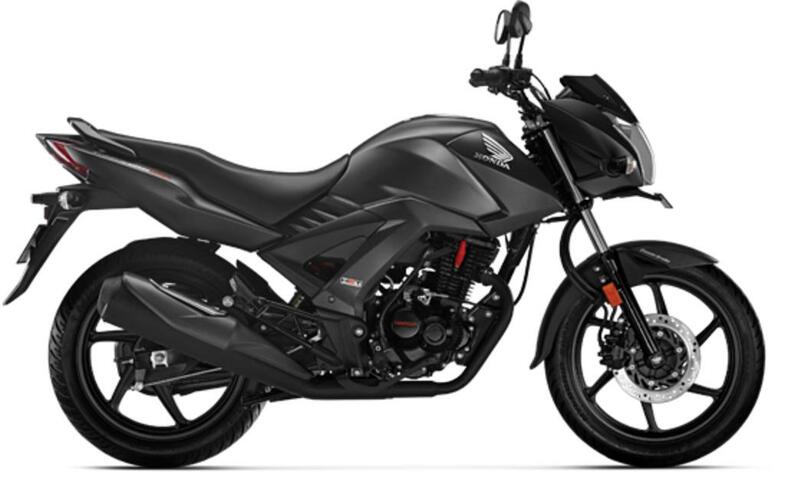 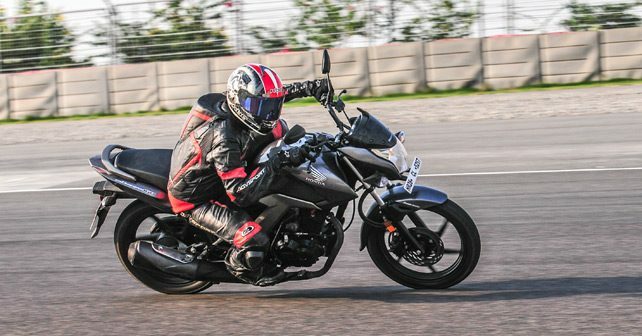 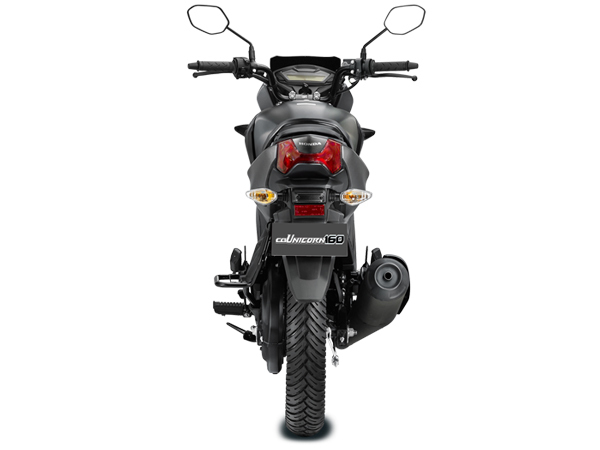 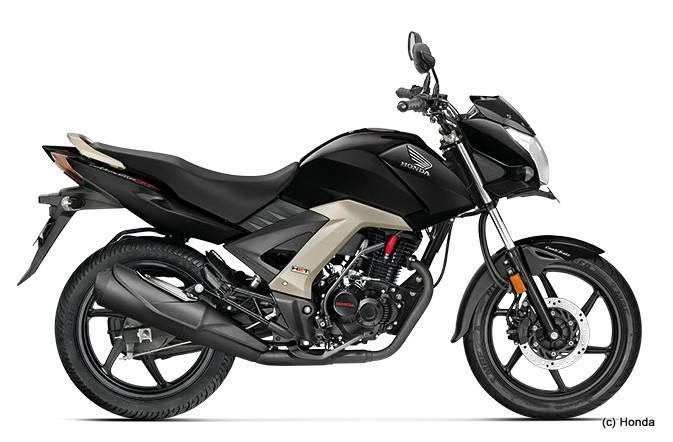 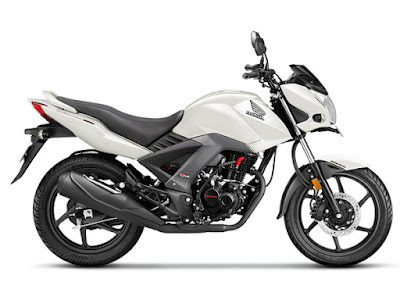 The 2017 Honda CB Unicorn 160 is a 162.71 cc engine with 5 speed gearbox. 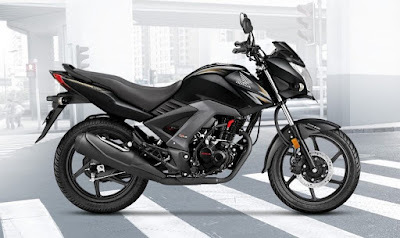 this Motorcycle all angle all device HD Images, Picture and Wallpapers are screen saver use by Hd and full hd resolution photos download here.